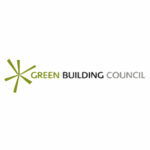 The Green Building Council South Africa leads the transformation of the South African property industry to ensure that buildings are designed, built and operated in an environmentally sustainable way. Buildings are one of the main contributors to climate change. Building green is an opportunity to use resources efficiently and address climate change while creating healthier and more productive environments for people and communities. 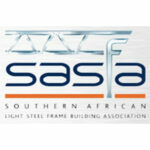 Southern African Light Steel Frame Association, a division of the Southern African Institute of Steel Construction. 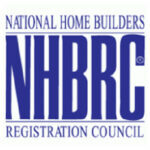 The National Home Builders Registration Council (NHBRC) is a regulatory body of the home building industry. Our goal is to assist and protect housing consumers who have been exposed to contractors who deliver housing units of substandard design, workmanship and poor quality material. 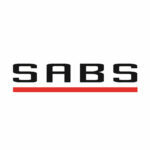 SABS is a statutory body that was established in terms of the Standards Act, 1945 (Act No. 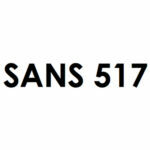 24 of 1945) and continues to operate in terms of the latest edition of the Standards Act, 2008 (Act No. 8 of 2008) as the national standardization institution in South Africa, mandated to: Develop, promote and maintain South African National Standards (SANS). Promote quality in connection with commodities, products and services. Render conformity assessment services and assist in matters connected therewith. The South African Building code specifically for Light Steel Frame Construction. The latest version of the Light Steel Frame Building standard, SANS 517:2013, can be obtained from the SABS, or ordered from SASFA. 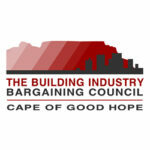 The BIBC is responsible for regulating and monitoring employment conditions in the building industry in the Cape Peninsula, Boland, Malmesbury and Overstrand areas. Futurecon is the South African leader in Light Steel Frame construction as well as specializing in other innovative green construction methods.